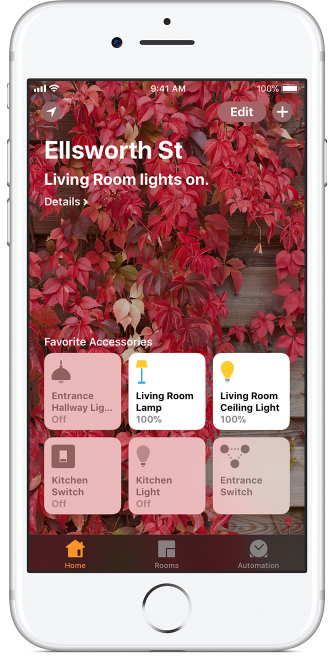 Open the Home app on your iOS device, making sure you're logged in with the same Apple ID you used to set up your HomePod. Tap the diagonal arrowhead icon in the upper-left corner of your display. Tap Software Update if you see the number one in a red circle, as in the picture below. Tap Install to update the software on all the HomePods you have set up in your home under the same Apple ID. You'll be able to tell that your HomePod is updating software by the spinning white light on top. This light will remain on until the update is finished, which may take some time. Be sure to leave your HomePod plugged in for the duration of the update.